This week’s message: Never underestimate the power of the tongue. What words are you choosing to speak into you your life? A few words come to mind when talking about Korean fashion. Funky and eclectic. Bold and fearless. Loud and proud. 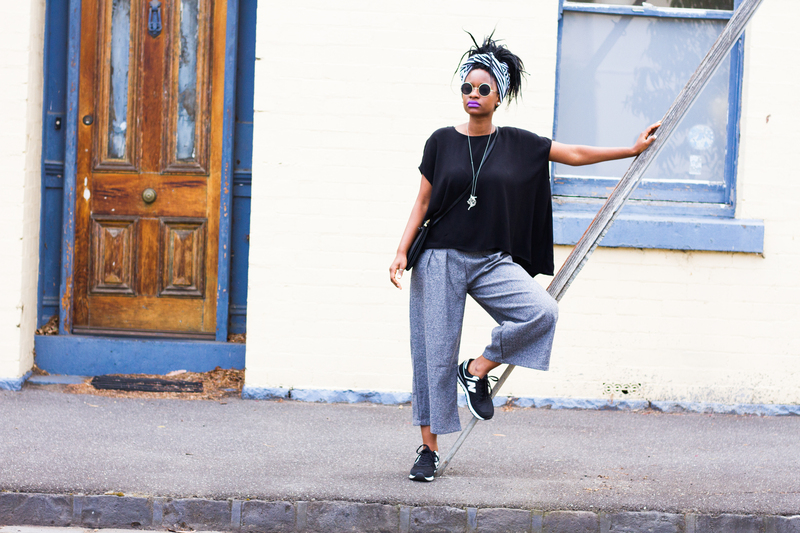 Comfortable and chic. 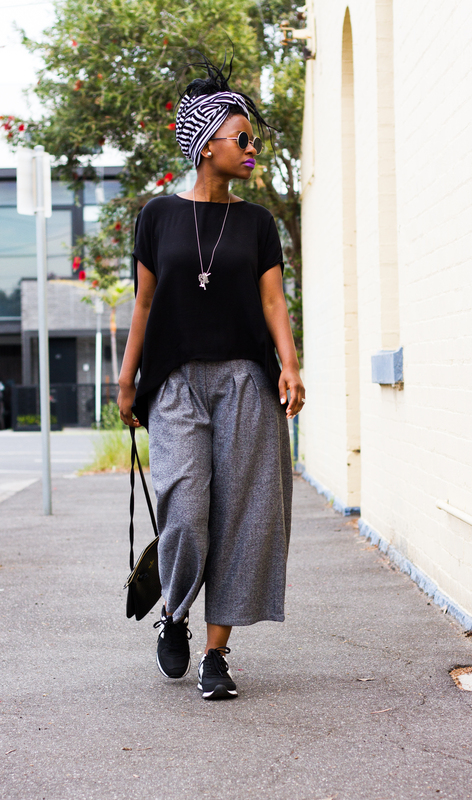 The Culotte pant is a Korean staple and I’ve personally fallen head over heels for them. They have a certain stylish ease about them and of course they’ve super comfortable and they’re open to interpretation. 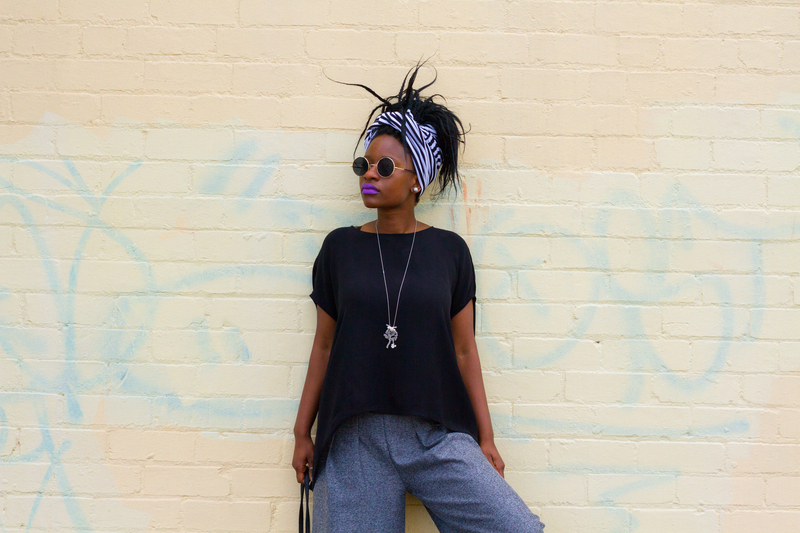 I’ve paired mine with some sneakers an asymmetric top from H&M and a DIY head-wrap made from an old top of mine. Choosing ease, simplicity and comfort. Hi there. I see Korea has opened new doors. Your style today is practical and sleek. This should catch on like wild fire in Africa. Bapa. I have a feeling they would love it in africa! We’ll be shipping to africa logistics permitting ! Can’t wait!! Thanks bapa! Incidentally, this was the post I was talking about you doing 🙂 You are right on the mark with your description of Korean style (and just Asian in general). 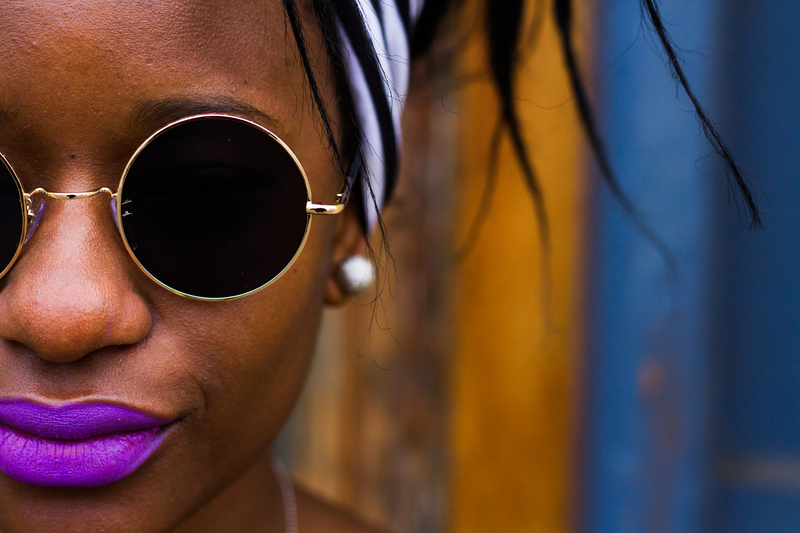 They know their fashion and they are not afraid of bold expression. I always say to my one friend, when we are walking the streets of Vancouver, that sometimes I wish I could rock stuff the way the Asian girls do. A lot of the stuff they pull together is insanely dope, but also only they can rock it cos on anyone else (namely me) it would look gawdy, terrible or like I’m just trying too hard. Hahaha! 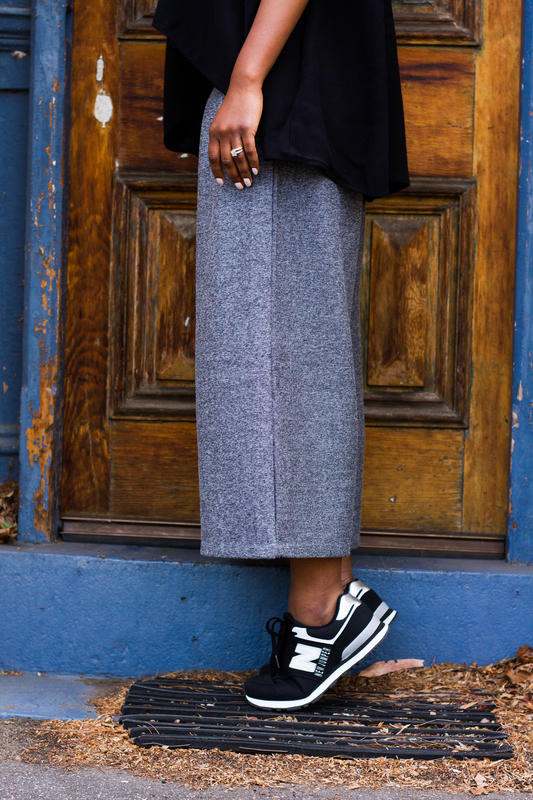 Ok, before I go any further on my tangent, I just wanted to say that I am also so crazy about the culotte, and incidentally again, I got mine from an asian fusion boutique. 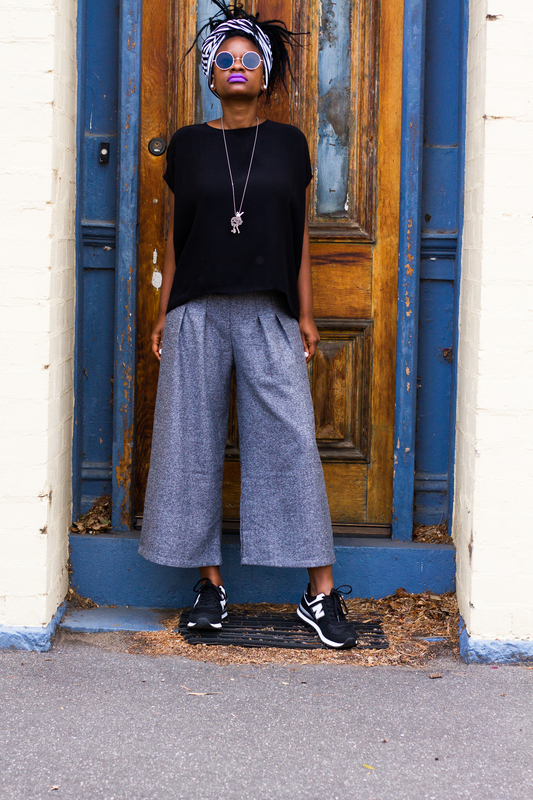 The culotte has been so understated in western (read European and American) fashion. When I was back in Canada, it was the Asian ( I never know whether they are Korean and other ‘Asian”) girls who were rocking them like crazy and kusada kusarira and my love for things, I got involved. Lol. I love how you ‘casualized’ yours, I need to try this steez for sure because I always go formal with mine. They also look mad dope with a killer stiletto for an evening out. And whats that lippie you are wearing? It’s gorgeous. Haha Hanzi I need to try this steez! You killed me! 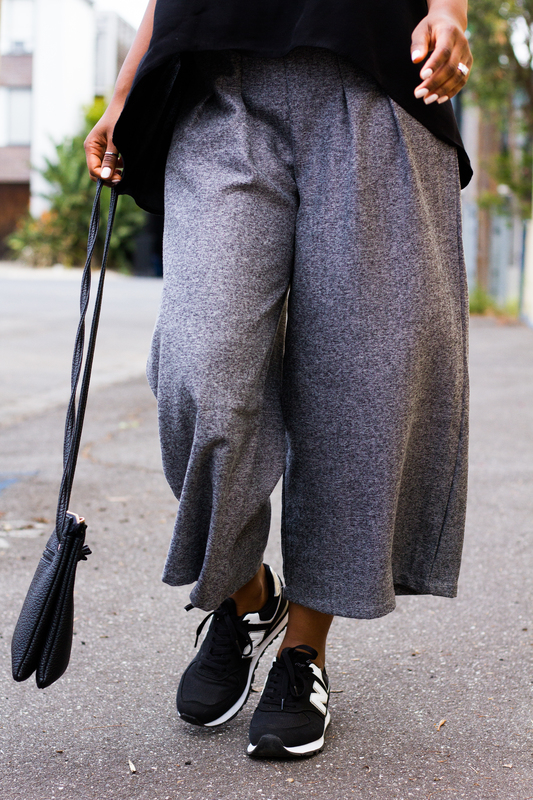 The culotte is the future! I’ve stocked up! I love Asian fusion everything! Fashion , food everything! Glad you got yourself a pair 😘 oh lippy is called chi chi! Colour is called “super duper dope” I know right! For real tho that’s what it’s called! Next Next post: YOU GOT THIS.